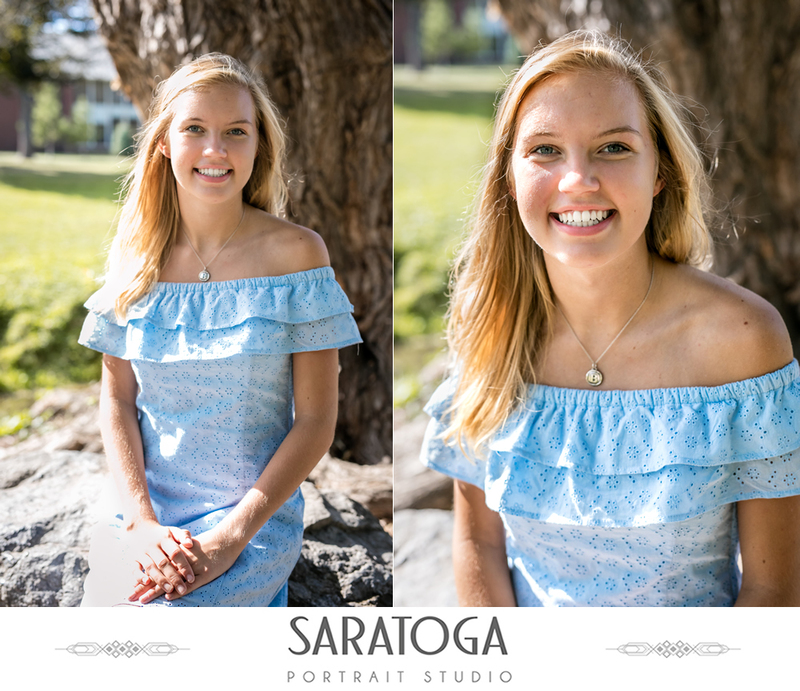 SPS enjoyed working with Bethan and her family during her Sr. 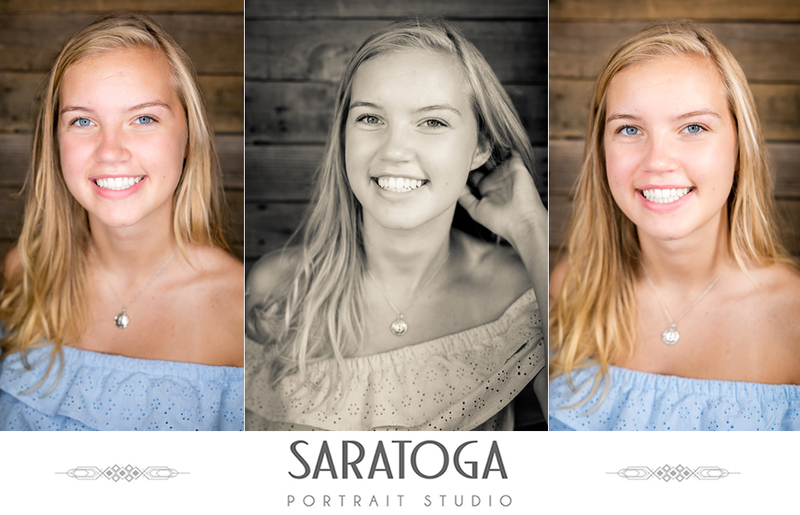 Portrait Session! 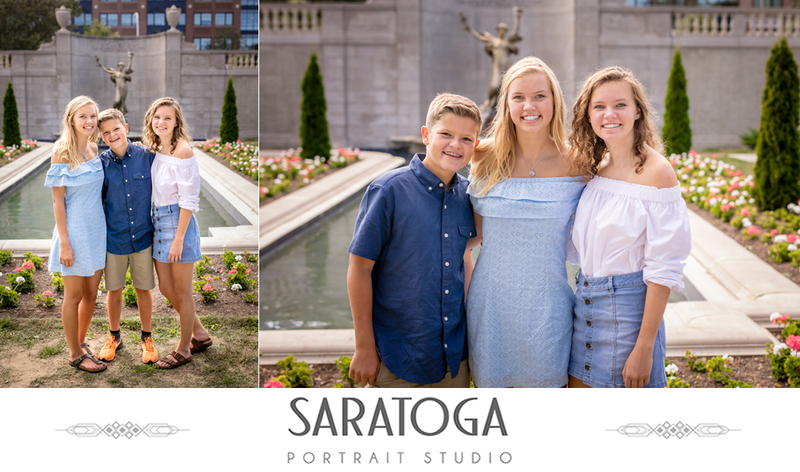 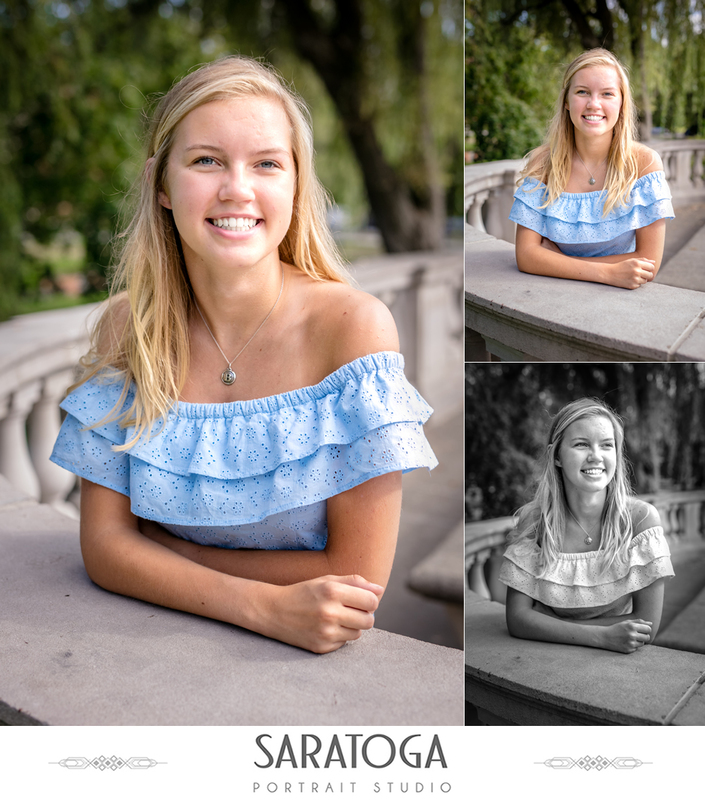 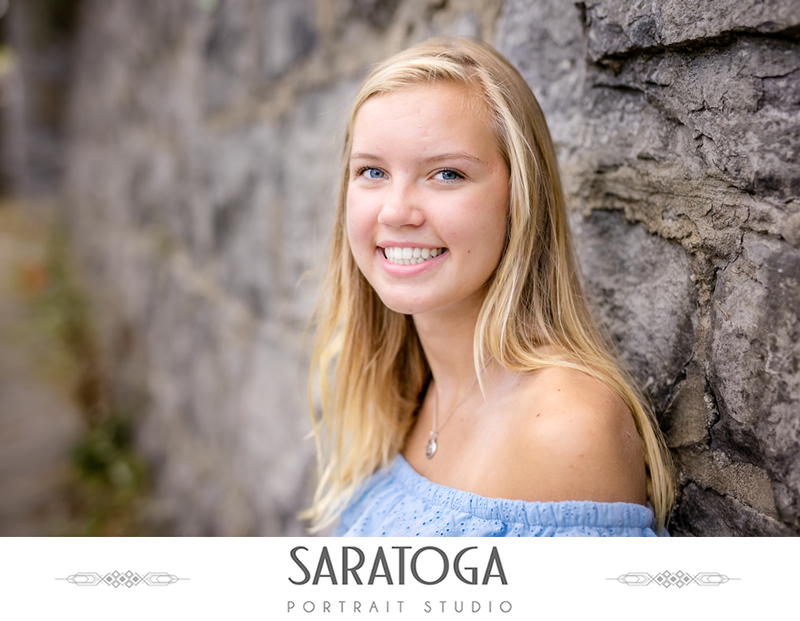 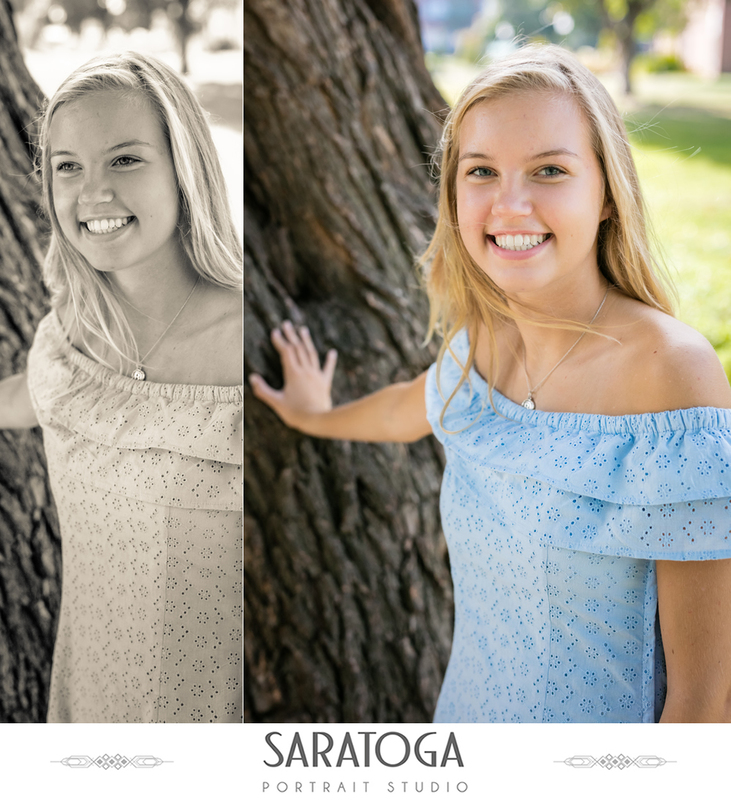 The afternoon started in the Studio and then led out to beautiful Congress Park, where Bethan was joined by her siblings for a few family shots. 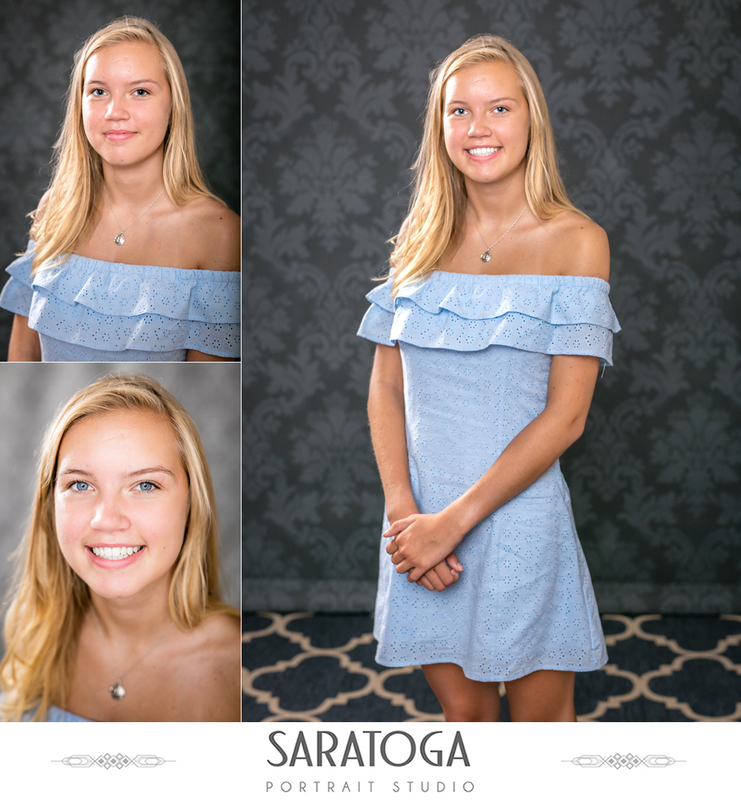 Wishing this young lady all the best in her Senior Year!